“The first group are probably members of the Internet Brigade. They are paid to attack me and damage my credibility. The second group are probably supporters of Dr. Tan Cheng Bock who blamed me for causing him to lose the election to Dr. Tony Tan by a small margin. 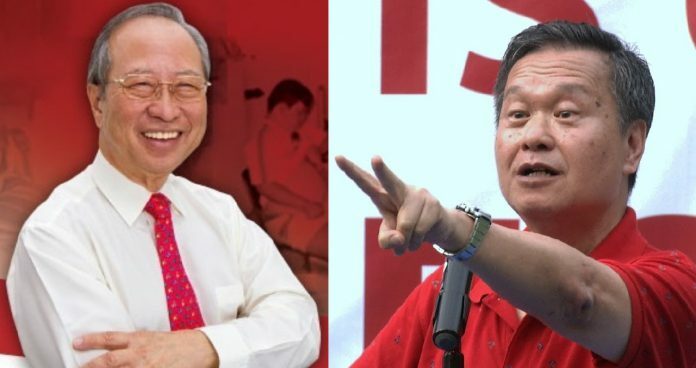 Tan Kin Lian explained that Dr Tan had only expressed interest in contesting the election after he had announced his participation in the election. Noting that he thought Dr Tan represented PAP, Tan Kin Lian said he decided to throw his hat in the ring since he was “one of the few non-establishment people that qualified” at the time. “When I announced my participation in the election, Dr. Tan Cheng Bock had expressed interest. I considered him to be from the PAP, due to his past many years of association with the party and in particular as he had been a PAP MP for more than two decades. “I might be mistaken about his sentiment, but it was my perception at that time. “Initially, I had the support of many people who did not like the PAP. 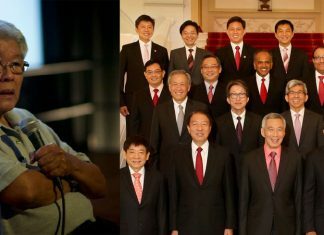 “The situation changed when Tan Jee Say announced his decision to contest the election. He pulled away the anti-PAP voters from me. Still, I was quite sure that he would not be eligible as he clearly did not meet the criteria. “I do not wish to cry over split milk. However, I want to say that it is quite petty and small minded for some supporters of Dr. Tan Cheng Bock to blame the election results on me. “I hope that these people are now aware about this part of the history and are fairer in their assessment of me.